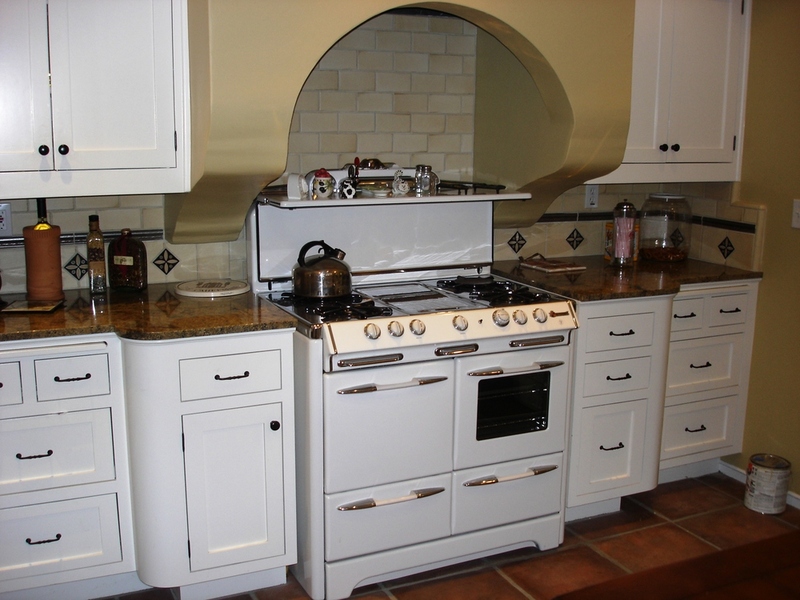 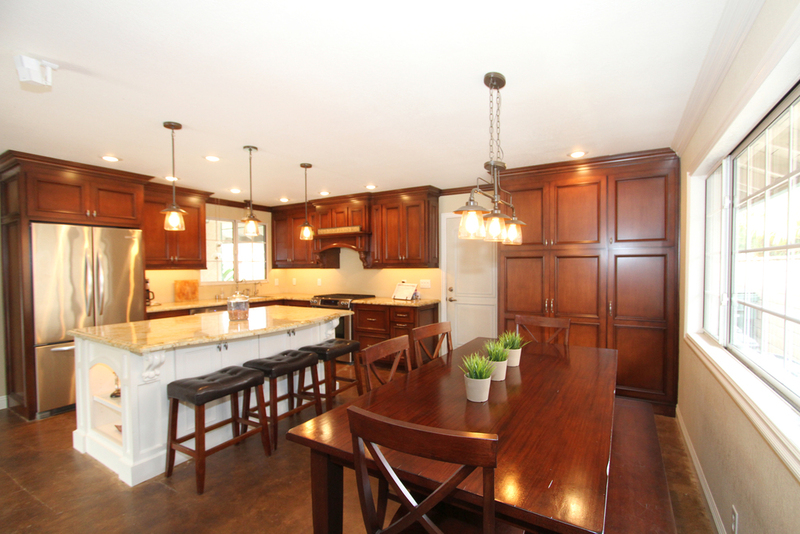 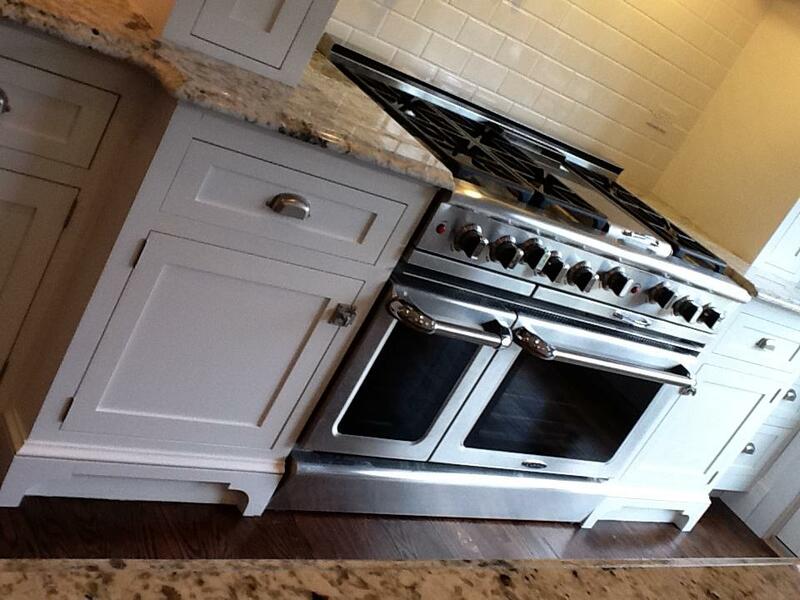 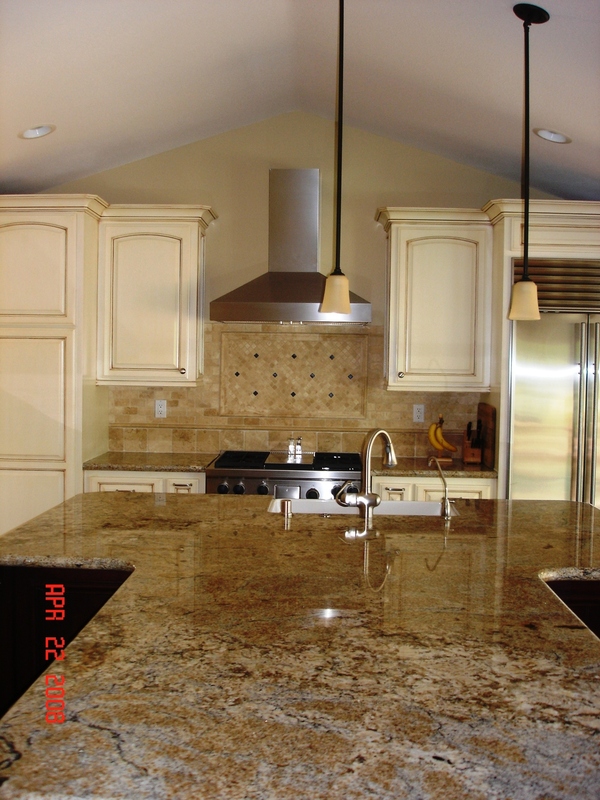 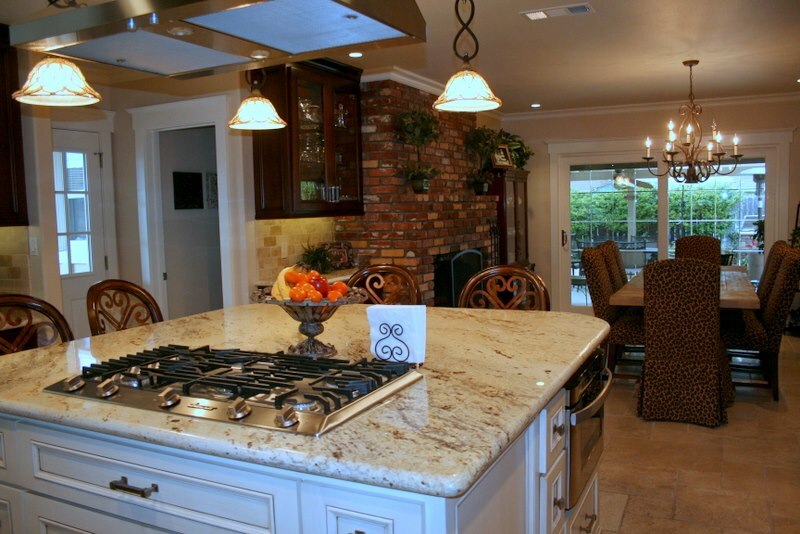 Kitchens — Randy Leggitt Construction, Inc. 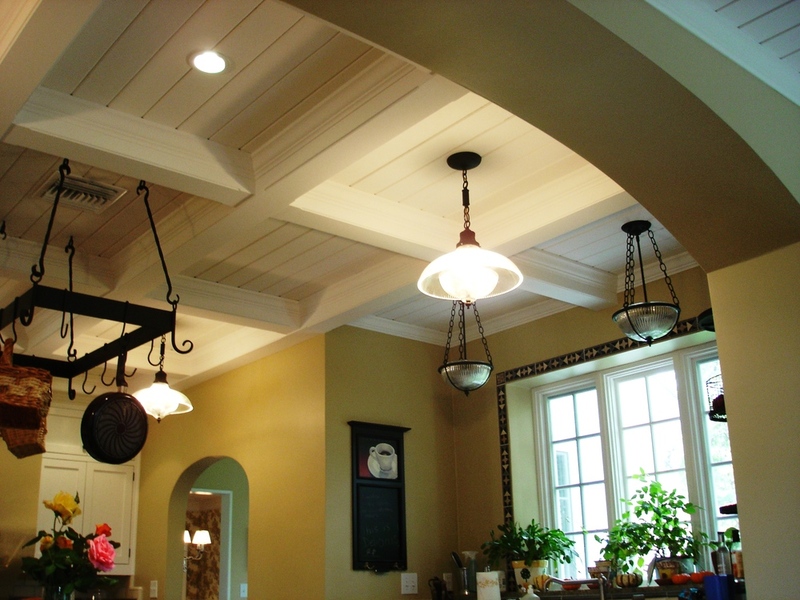 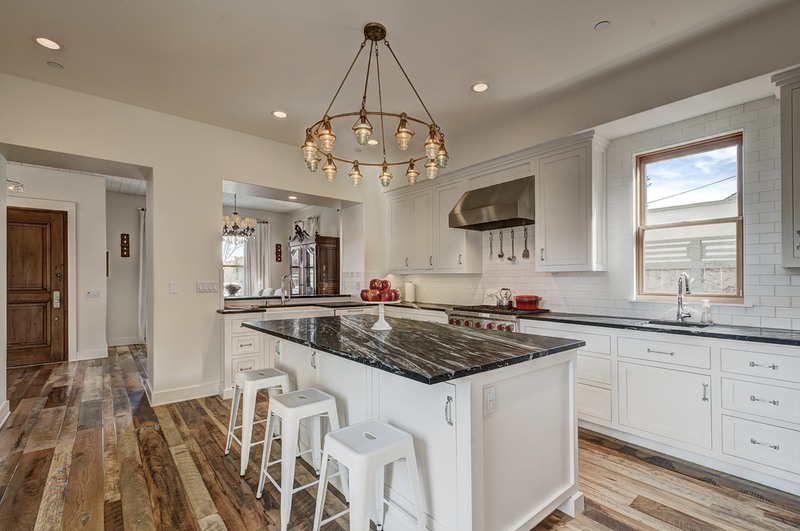 While Randy Leggitt Construction often takes on large projects, such as complete renovations and new custom homes, we also perform stellar, detail-oriented interior remodels. 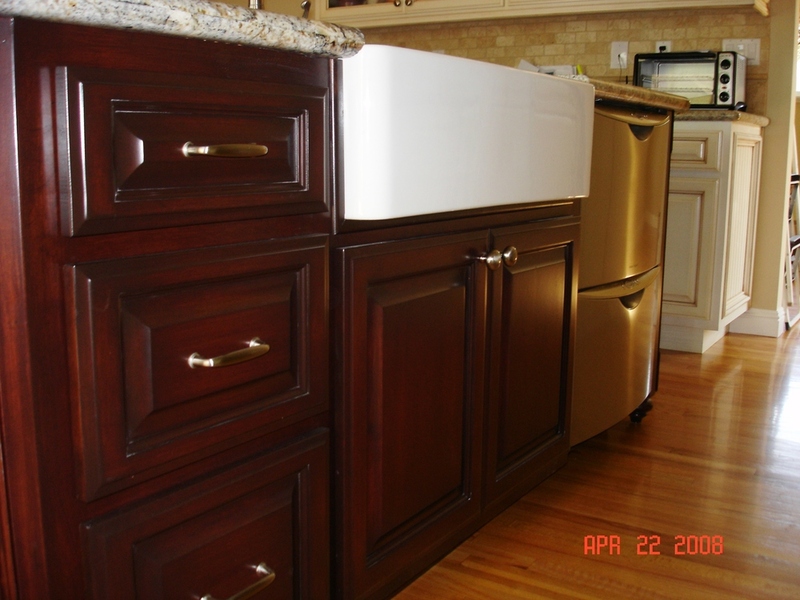 Each of our projects exhibit the same painstaking attention to detail that has made our customers so happy in the past. 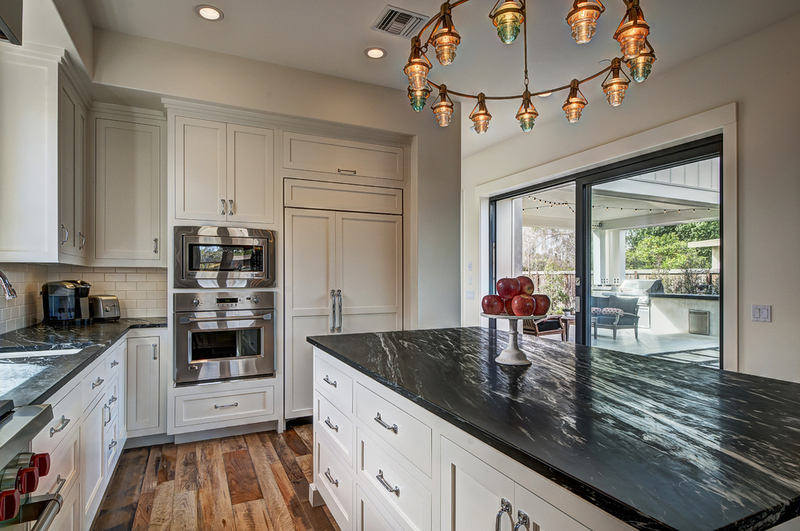 We're knowledgeable about cutting edge, energy saving appliances and how to integrate them seamlessly into your kitchen's design. 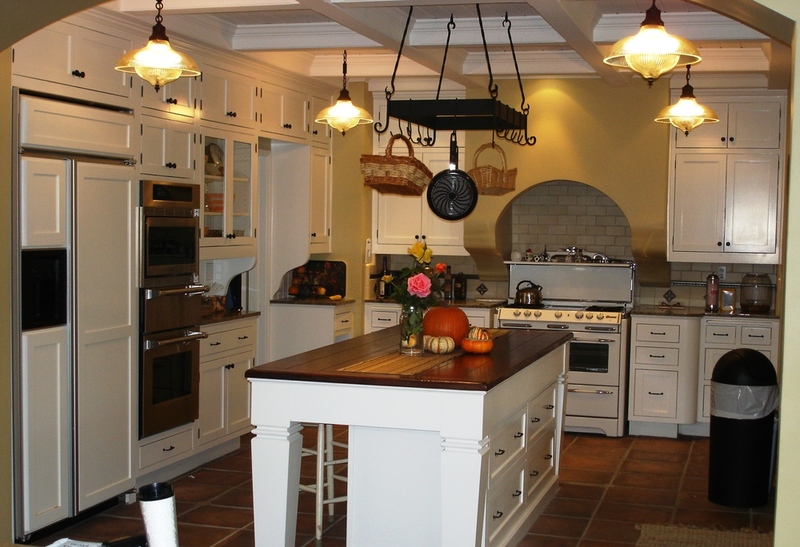 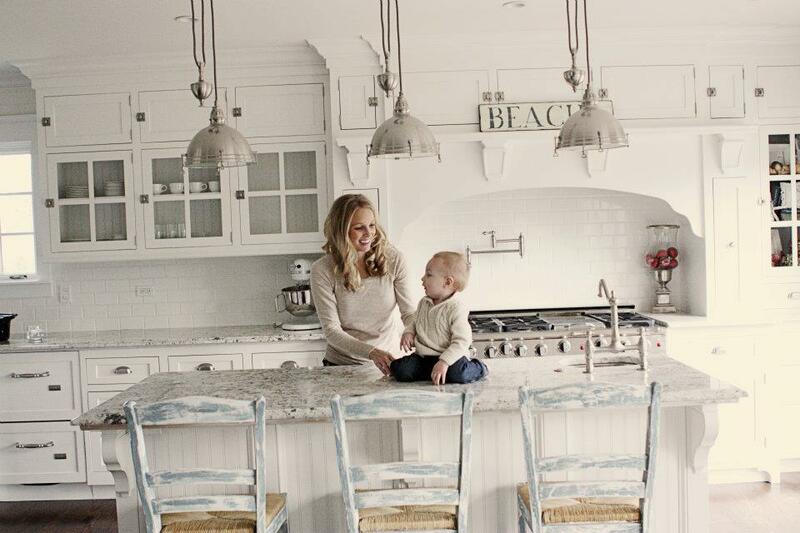 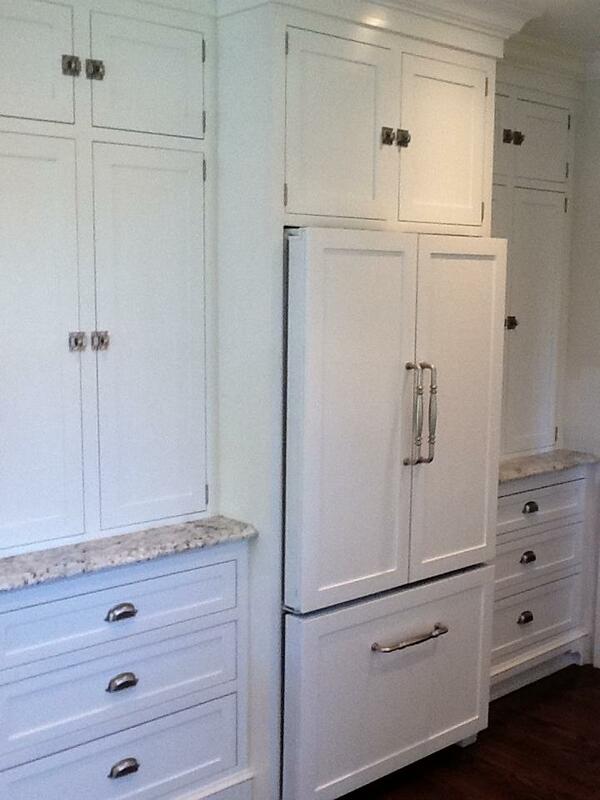 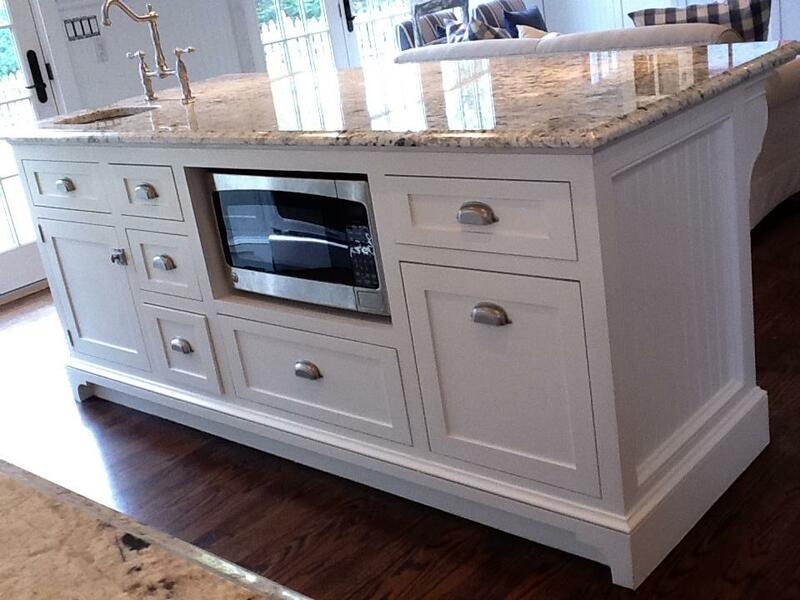 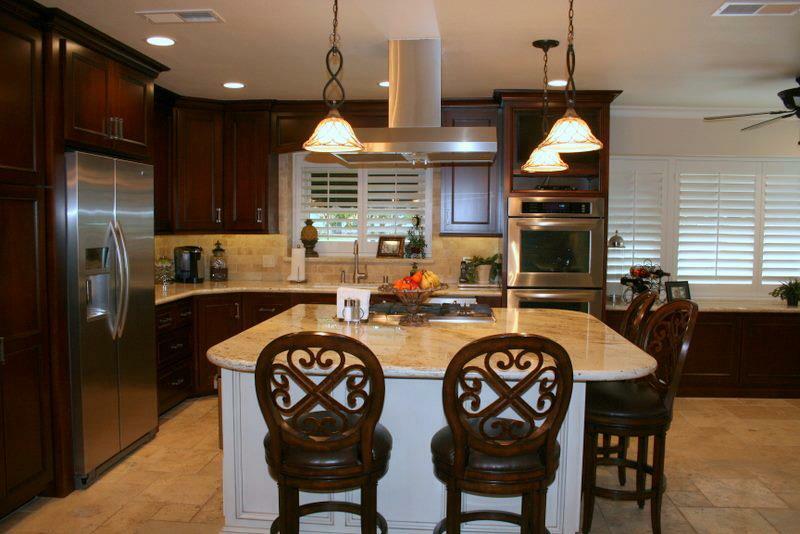 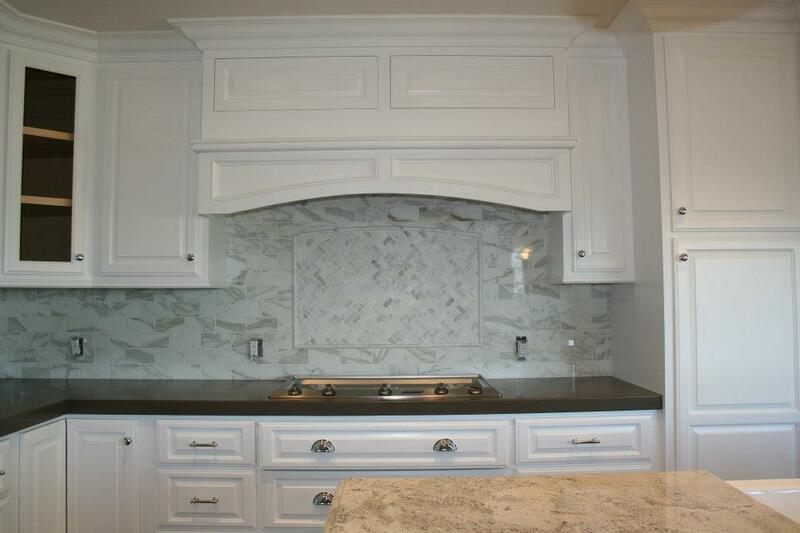 Below are a selection of kitchens that Randy has designed and constructed recently, take a look!